Here is what the cricketing community was talking about in the last 24 hours. India’s hero of the ’70s, Gundappa Vishwanath turned 70 on 12 February 2019. Cricketers from the current and the past generation queued up to the wish the master. 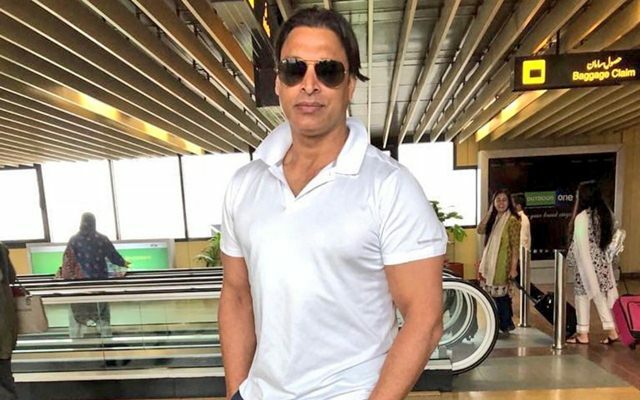 Sachin Tendulkar, VVS Laxman and the head coach of the Indian team Ravi Shastri took it to Twitter to wish their childhood hero. Most of the other trends on the day revolved around the Pakistan Super League (PSL) 2019. Former cricketer Shoaib Akhtar put up a video where he spoke about being back in action during the league. Many of the cricketers participating replied to this tweet and showed their excitement. Meanwhile, Saeed Ajmal shared another picture where he was hanging out with his teammates. Also, Ravi Bopara shared a picture from one of the practice session. Gautam Gambhir lashed out at the Delhi CM for announcing a small compensation for the victims of the Hotel Arpit Palace fire accident. Yuvraj Singh expressed his disappointment after the Delhi selector, Amit Bhandari was attacked. Glenn McGrath congratulated the winners of the Australia Cricket Awards. 3. Batao bachcho, Aryabhata ne kya aavishkaar kiya?